There’s a lot of shaking in the first video, and I think stuff is missing, but it should be enough to tide us over until we can see the whole thing. 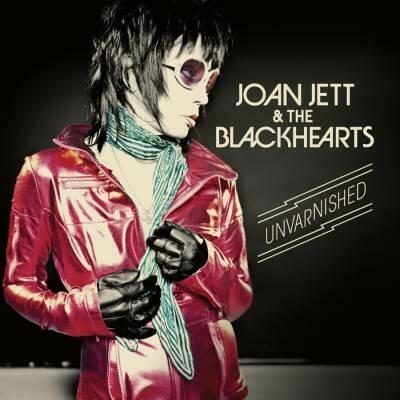 This entry was posted in Interviews, TV Appearances and tagged Guitar Center Sessions, Joan Jett, Unvarnished. Bookmark the permalink.